Exhibiting improved clarity, flatness, and reduced reflectivity, the 105mm Firecrest Ultra ND 0.6 Filter from Formatt Hitech is a neutral density filter providing a 2-stop reduction in exposure. 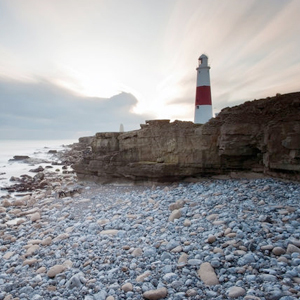 This 0.6 density creates a darkening of the entire image, allowing you to photograph with a wider aperture or longer shutter speed than normally required. 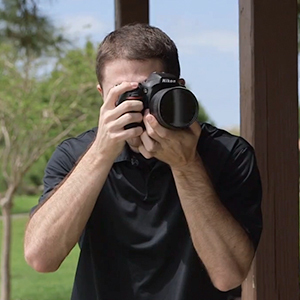 By slowing your exposure time or increasing your aperture, you are able to control depth of field and convey movement more easily. 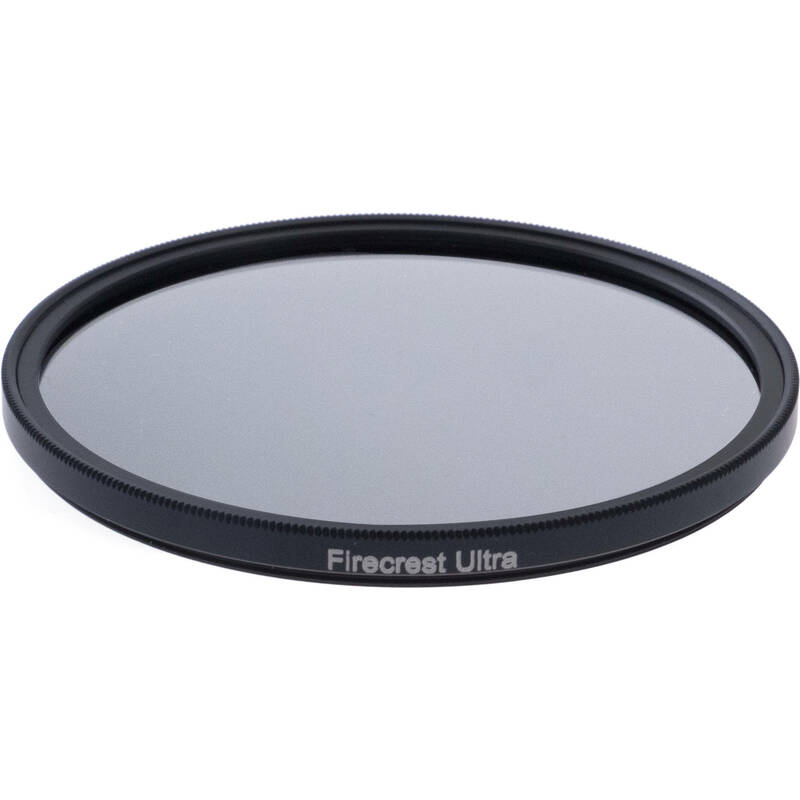 Designed using inspiration from their cine Firecrest filters, these Ultra filters receive an additional lapping and polishing process during production to ensure lower reflectivity and improved clarity and sharpness. Box Dimensions (LxWxH) 5.5 x 5.5 x 0.5"